Get your Spooktacular Halloween started early! Get your hair done at Batia and Aleeza. 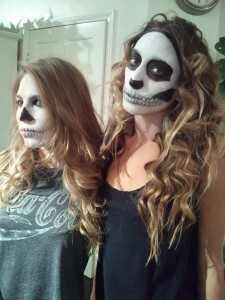 Whether you want a blow dry or a style to go along with your costume. We got you covered!